Year 1919 Owned by C.F. Van Rooyen in 1965, later noted in the Fort Victoria area. 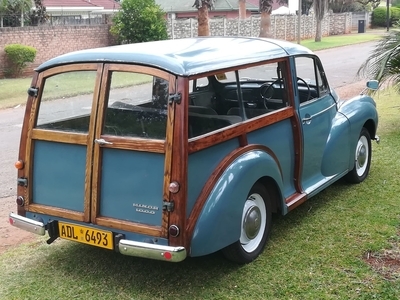 Acquired for £10 by Ian Barclay and Bruce Gilbert-Smith having been found in a barn and prepared for their overland trip in 1952 from England to Rhodesia. 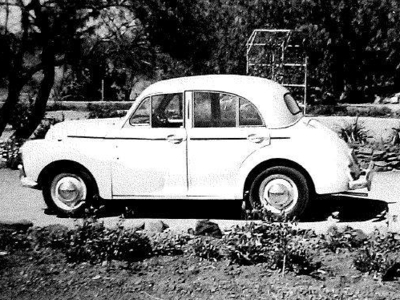 Shipped to Dover, driven through Spain and then shipped from Gibraltar to Tangiers, driven to Cairo then through Egypt along the Red Sea through Sudan, Ethiopia, Kenya, Tanganyika, Northen Rhodesia to Salisbury. Trip described in the 'Motor' Jan 1953. Still owned by I.F. 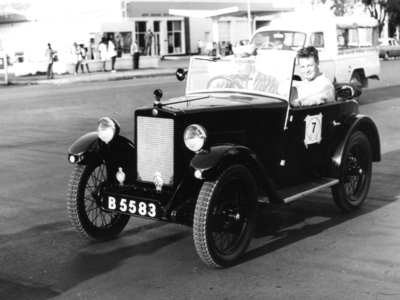 Barclay in 1961 who entered that year's Shell Annual Vintage Reliability Run. Around this time the car was fitted with front wings made from old oil drums. Found languishing on a farm in the Raffingora district of Zimbabwe and acquired by Viv Westbury of Harare, still owned by Mr. Westbury in 2003. Later sold to someone in the Netherlands. 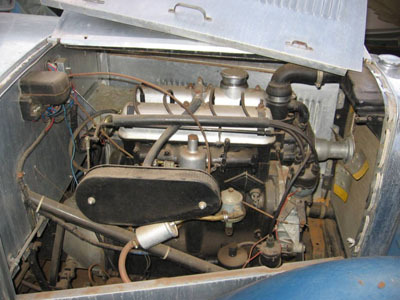 Fitted with a Morris commercial van radiator to aid cooling in Africa. 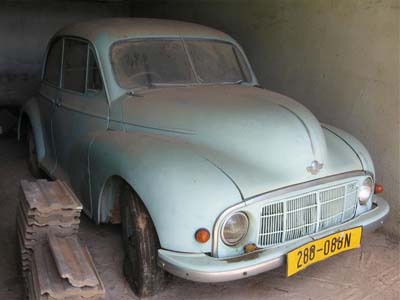 Owned in Rhodesian by a Mr. Du Plooy? who used the car in the first Salisbury to Umtali Vintage Run. 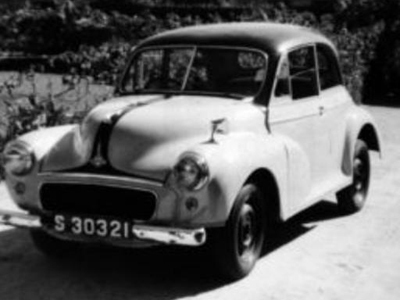 Acquired around 1960 by William Stevenson who used the car in the second, third and fourth Salisbury to Umtali Vintage Runs, before shipping the car back to the UK. 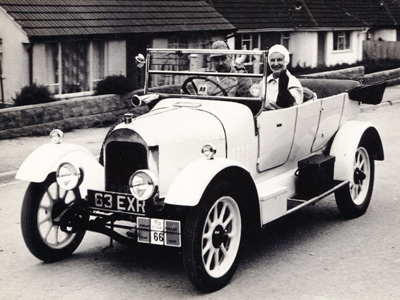 Second photo below shows the car in the UK after it won the first FIVA International Rally in Ireland. Currently owned by William's Son Alastair. Car no. 265211. Owned by Arthur William Hill of Umtali in 1969. 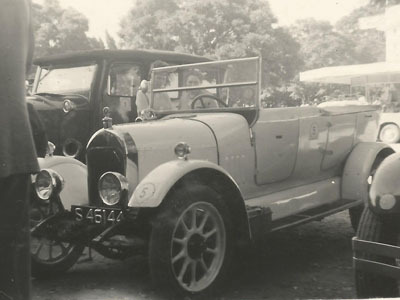 Year 1927 Car no. 180683. 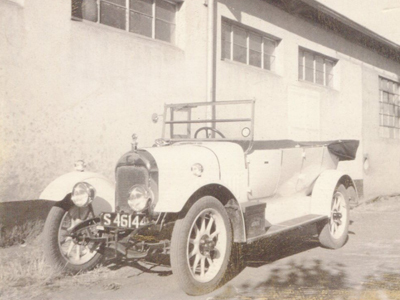 Owned by Sir Michael Stafford of Broken Hill, N. Rhod in1953. Had been in the country since 1928. 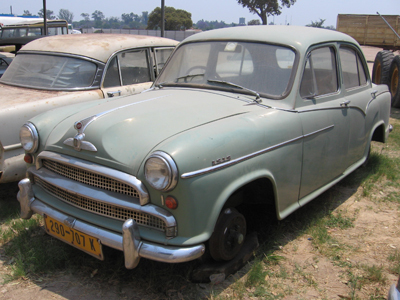 Later owned by Jack Rouse in Northern Rhodesia / Zambia. 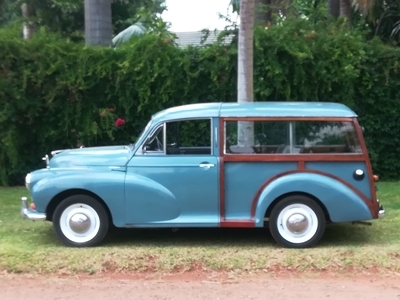 Acquired by Bill Wood and almost completely restored by him and his son Pete. 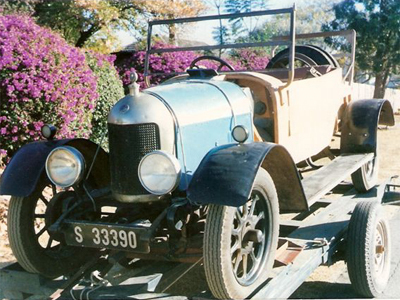 Taken to Australia by Nick Wood in 1981, sold in 1999 to ex Rhodesian Dudley van Rensburg, south of Perth. 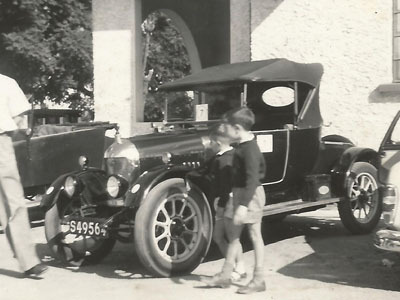 Pictured in "The History of the Vintage Sports Car Club" by Peter Hull. 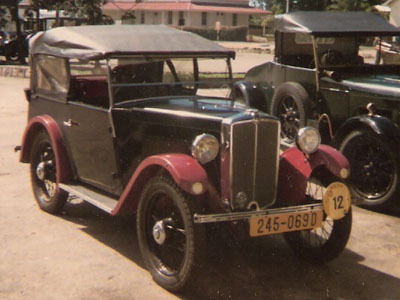 Built in Cowley, Oxford in 1929, delivered to Southern Rhodesia, to George Arthur Ward, founder of the Tanganda Tea Estates Co. 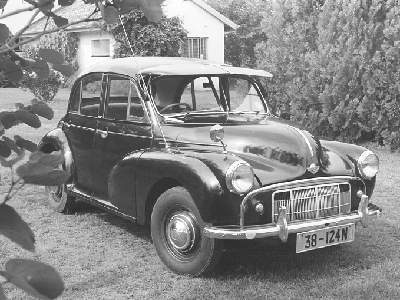 In 1940 the car was acquired by Mary O'Gorman, matron of the Ingutsheni Hospital. Further owners included Cpl. Sydney John Hammond RAF 1941, Flt Sgt. William Owens RAF 1942, Cpl Charles Edward Haines RAF 1943, Flt Lt. Graham Willy Bates RAF 1944, Mary Sims Banket 1944, Donald Lewis Mayor Salisbury 1945, Mrs Rene Lang Sailsbury 1946, Nicholas Johannes Oosterhuisen, Ngorp Farm Headlands 1948. 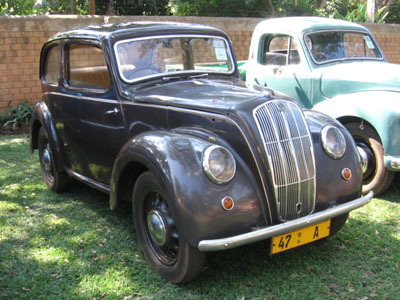 In 1954 the car was driven to Kitwe, Northern Rhodesia by Mrs. Rene Lang (did she re-aquire the car or Mr. Oosterhuisen not actually own the car in 1948?). 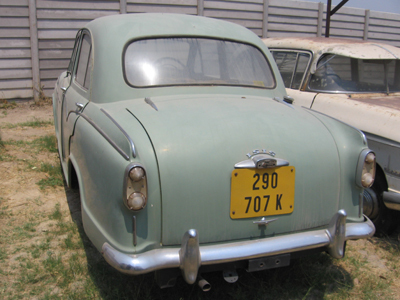 In the same year the car was crashed and then abandoned at Garneton (Itimpi) about 6 miles outside Kitwe. 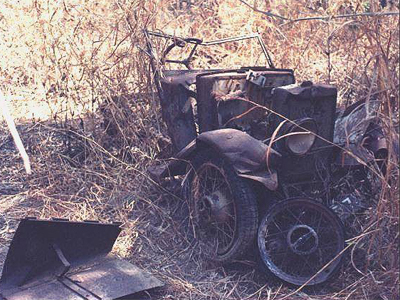 In 1970 the burnt out wreck was acquired by Peter W. Hills, the car was partially restored in Zambia before being air freighted to the UK in 1984. 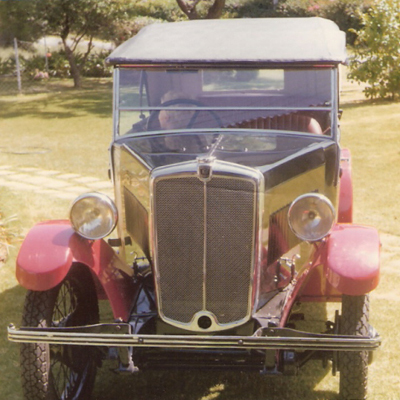 The restoration was completed in 1992 and the car won best vintage car at the Morris Register National Annual Rally. Apparently driven from Cairo to Kenya. This car's first owner was a Capt. R.J. Von Mentzer, who was a miner in Soroti, Uganda. Capt. 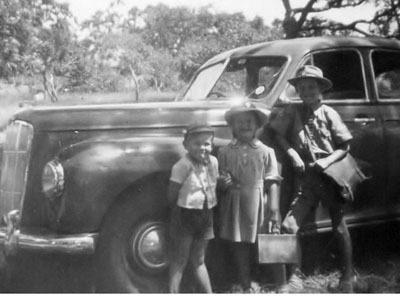 Von Mentzer later moved to Kenya with the car, where she then passed onto Mr. Renshaw Barberton, who acquired her to take him and his bride on their honeymoon. 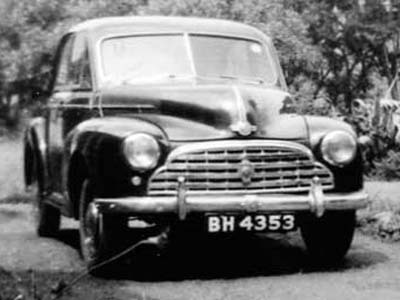 The car was later converted into a pick-up and used as the farm milk lorry, luckily the body panels and interior had been stored in a barn, though the wood had been eaten by white ants. Given to Chris Corry-Thomas in 1964, on the premis that he spent at least £70 on restoring the car. 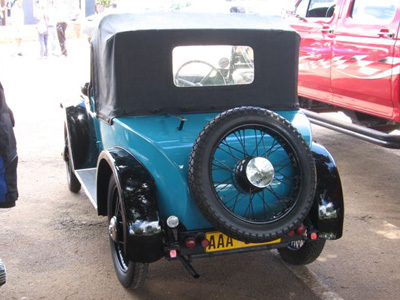 After getting the car to Kimugu Estate, Kericho, the restoration was started and when finished was painted blue. Used for many rallies in Kenya over the years. 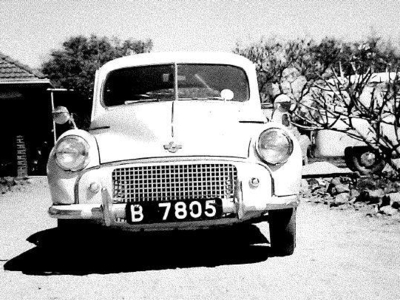 In 1968 the Corry-Thomas' moved to Malawi and the car was trained from Kericho to Mombasa, shipped to Beira, Mozambique, trained again to Blantyre, Malawi, shipped across Lake Malawi and driven to Chombe Estate. 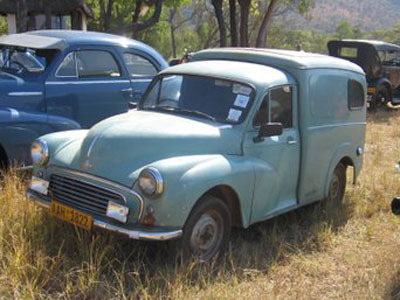 In the 1970s the Corry- Thomas' moved to Rhodesia, where after initial use, the car fell into disrepair and was dismantled by their Sons. In 1989, the Corry-Thomas' moved to England, but the car stayed in what had by then become Zimbabwe. 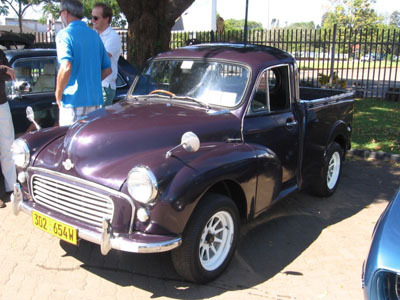 During the next few years the car was restored by Mr. Lat Fuller of Salisbury and resprayed maroon and brown. In 1997 the car returned to England, and is still owned by Chris Corry-Thomas. 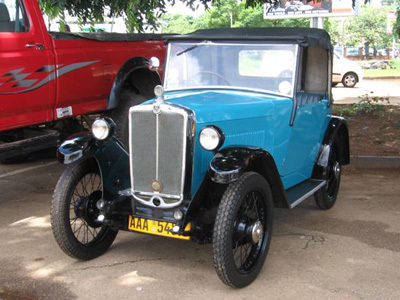 Year 1929 Acquired by Thomas Walter Jennings of Bulawayo around 1963. 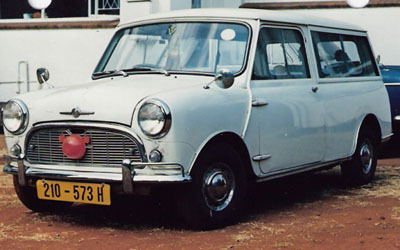 The car was rolled whilst driving in reverse at the James McNeillie Circuit at Khumalo around 1967 and was then rebuilt. 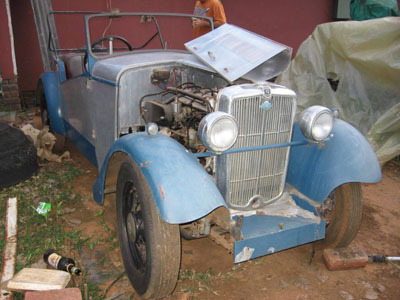 Still owned by Thomas' son Richard in Durban. Restoration started in November 2018. Year 1933 Rebuilt by Dave Schoeman around 1976. 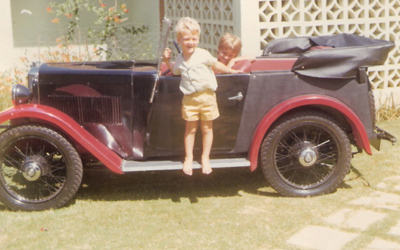 Car passed onto Dave's grandson Justin Van Rensburg, believed to have gone to South Africa. Now in Canada, still owned by Justin. 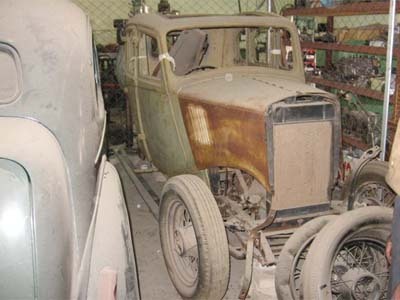 Car restoration to be started in 2011. 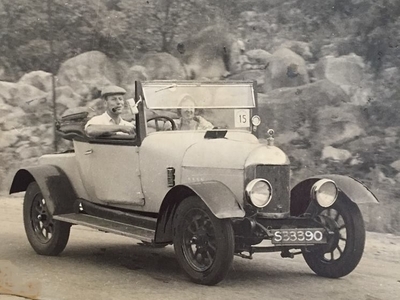 Year 1933 Car no. 27671, thought to be ex Thordan Schoeman, rebodied and restored by Neil Snatt in the 1990s. 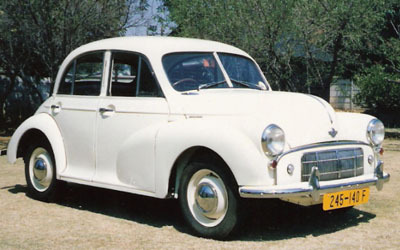 Later sold to Dawie Erasmus. Not the same car as that owned by Dave Schoeman. Acquired by the Exton's of Harare from Peter Brewer. Year 1935 Owned by John Neilson of Sinoia in 1973. 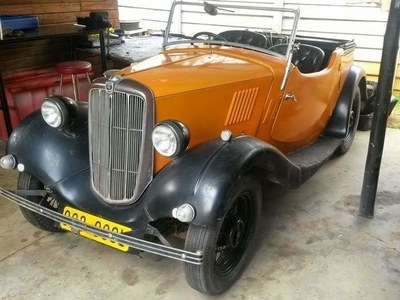 Snatt special, built by Neil Snatt using a Morris 8 chassis and a 1930s Riley engine. Neil fabricated the tourer body as well. Later owned by Rocky Cawood, current owner unknown. 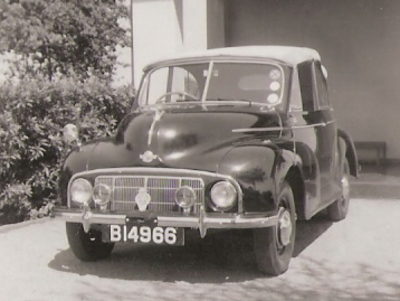 Year 1948/49 Owned by Pat Fynes-Clinton, then T. Valence, Robin Hurst, Angus Ogilvy. Since sold on. Year 1948/49 Restored around 2015 by P. De Bruin. 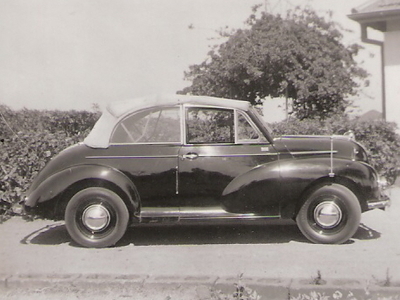 Year 1948/49 Possibly owned by Ian Hesketh. 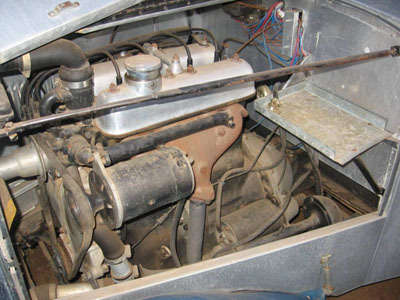 Six cylinder 2215cc, ohc, SU carbs. Owned by Mrs. Emily Hopkins in Umtali 1952-58. Owned by Ray Crow from 1990. Completely rebuilt by Claude Milburn between 1989-91. Owned by Claude till 2009 when he passed away. Acquired by Jeff Cullen in August 2010. Owned by D.J.L. Spencer in 1985. Body no. 220302. 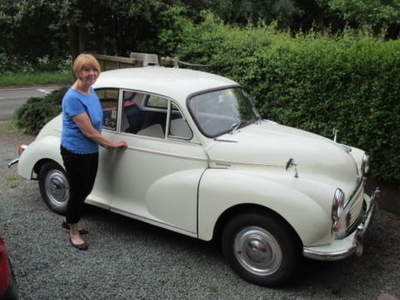 Owned from new by Peter and Myra Gregory, acquired from Puzey & Diss Motors of Salisbury. Still owned by them in 1983, believed to have gone to South Africa with the Gregorys in the mid 1980s. Noted in Harare in 2015. Noted in Harare in 2014 owned by R. Barrett. 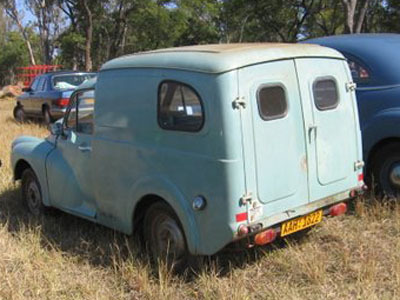 Owned in 2011 by Martin Waldvogel of Marondera. For sale in late October 2011, recently resprayed. 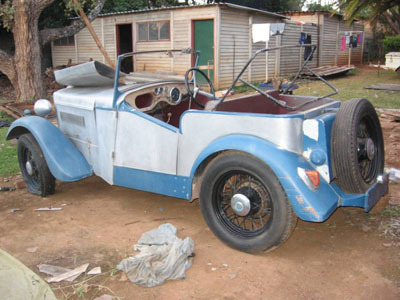 Restored and owned by Louis Botha of Harare in 2000. Sold to Basil Barnes in 2009. Ex Arkie Kassim, later with R. Weston. 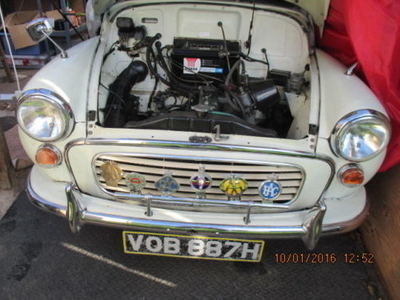 Purchased by Peter W. Hills in 1963 after trading in a Riley Pathfinder. Did a complete overhaul, fitting the latest Michelin tyres. Driven to Johanensburg and back with no problems. Sold in 1965 to Bertie Howard to purchase a Triumph TR4. 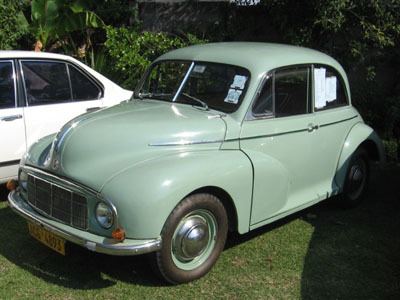 First registered in Rhodesia in 1962. Owned and restored by Greg Smith in 1992. Owned by Khuram Majid, acquired from Faisel Suleman around 2014. Owned by Robin Norton 1970-74 in Chisipite, Salisbury. 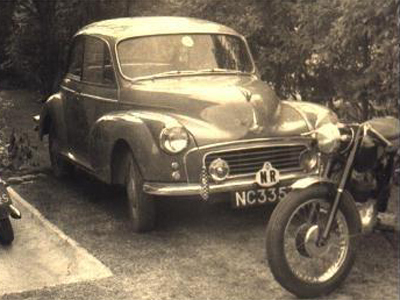 Owned by Norman Moth, acquired around 2010 by Howard Butler. Owned by Cavin Bowerman. Acquired from a dealer in Salisbury, repainted black and yellow around 1971, sold on in 1973. 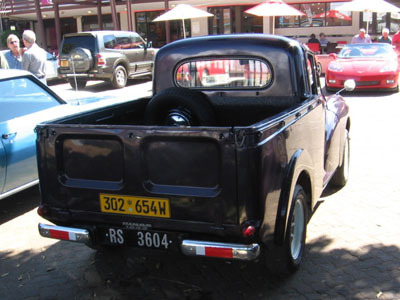 Registered in Rhodesia on 01/07/1966. Owned by Alan Murrell.